Opened in 1867 to meet the growing educational needs of Melbourne’s west, the School’s early decades were quite challenging; with financial concerns, a temporary closure and the lack of permanent, purpose-built facilities being ongoing issues. What would prove to be a turning point in the School’s history occurred in 1911 with the appointment of Mabel Molland. A young teacher of enormous ability, she would become principal in 1914 and, for the next fifty years, would be instrumental in keeping the School going. From 1915 to 1955, classes were held in the Holy Trinity Church hall in Williamstown and then, from 1956, at Monomeith, a Victorian mansion on The Strand. 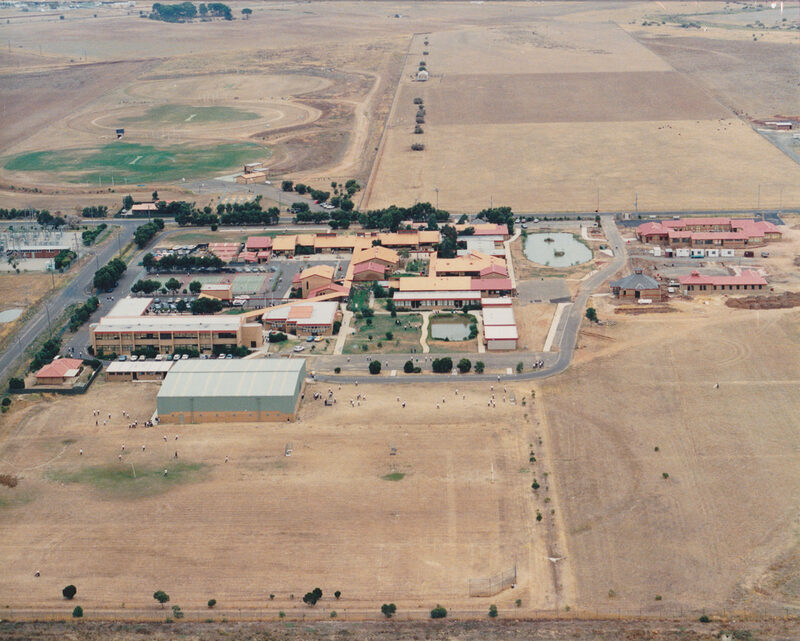 By the mid-1970s, plans were underway to grow the school and build at Truganina. In 1978, Mabel Molland’s grand vision for a purpose-built school with extensive grounds and well-resourced educational facilities was realised when the first Year 7 students began their secondary education at Westbourne Grammar—the name chosen for the new campus. Under the leadership of principals John Pascoe (1976-1989), Geoffrey Ryan (1990-2010) and currently Meg Hansen, the reputation of the School as the leading learning community in the region has been significantly enhanced. Pastoral care programs are well established. There is a dedicated Year 9 program, an early learning centre, a House system, a chaplain and a very wide range of opportunities for students to participate in music, drama, sport, outdoor education and service activities. From the beginning, Westbourne has been characterised by its enduring community spirit and a determination to survive and prosper, even when confronted with what might have seemed insurmountable obstacles. Indeed, what has sustained and enriched the School has been the willingness of so many groups and individuals to work together to achieve common goals and aspirations. Chairman of the School’s first Board of Trustees George Verdon’s contribution to public life in what was then the colony of Victoria was enormous. Born in Lancashire in 1834, Verdon arrived in Melbourne in 1851. Seven years later, after a failed business venture and a series of jobs, he was elected to the Williamstown Municipal Council. A taste for politics saw him nominate for and win the seat of Williamstown in 1859 and was later Treasurer in both the Heales and McCulloch governments. Described as standing ‘head and shoulders above all the School’s early supporters’ and ‘a thoughtful and eloquent speaker’, who was highly regarded as ‘one of the most learned men of his time’, Sir George Verdon was truly a renaissance man. Instrumental in getting the School established in 1867, he remained a staunch supporter for many years. Verdon was knighted in 1872. He died at the Melbourne Club in 1896. 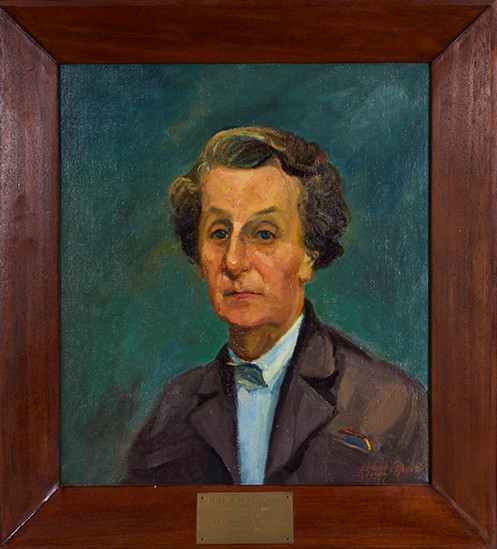 Miss Mabel Molland was a formidable woman who led the school for forty-nine years through two world wars and the Great Depression, from Trinity Hall to Monomeith on The Strand. She dedicated her entire working life to what was firstly known as Strathmore then Williamstown Grammar School. She travelled every day on public transport from Glen Iris to Williamstown and lead the school through very difficult times. Without Miss Molland and her determination, the school would not exist today. Today her legacy lives on in Molland House at both Junior and Senior School and the Molland Wing building at Williamstown. 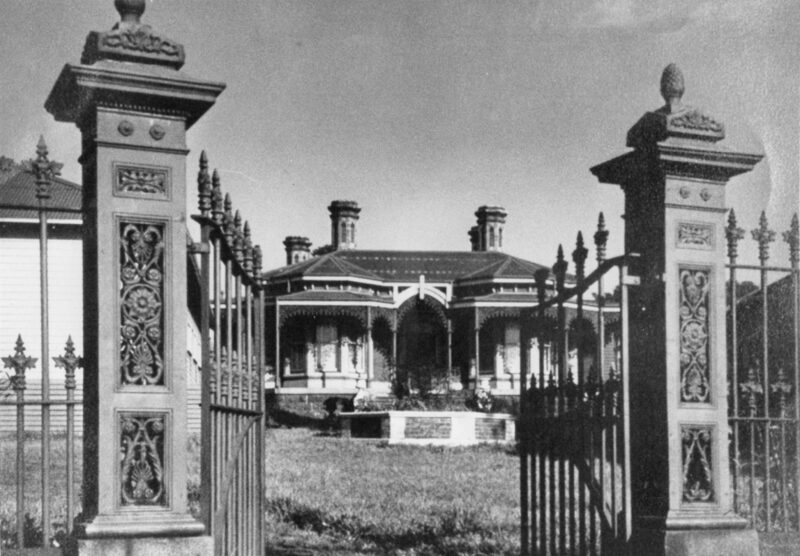 Monomeith, the magnificent Italianate polychromatic brick villa was built in 1887 for one of Williamstown’s most important identities, Sir James Styles. Styles’ distinguished career in public life included membership of the Williamstown Council, a stint in state parliament as the Member for Williamstown (1894-1900) and, in 1901, election to the first commonwealth parliament as a senator. 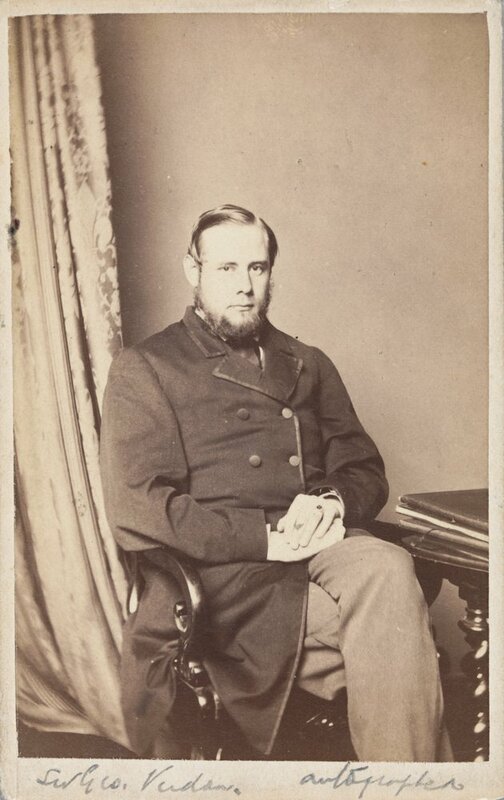 He was also one of the trustees of the Williamstown Grammar School. By the 1950s, the school had outgrown its home at Trinity Hall and, in 1956, Monomeith was leased from the Harbour Trust. The Principal, Mabel Molland moved the students into their new campus. In 1972, following lengthy negotiations with the Harbour Trust, Monomeith was purchased by the school. Since then this historic building has come to be a much-loved symbol of the history of Westbourne Grammar School. By the early 1970s, a group of passionate supporters of the school had a vision to expand Williamstown Grammar beyond its location and the limitation of The Strand, to expand and grow the school in the western suburbs. The appointment of John Pascoe as Principal was the beginning of the plan to open a private secondary school in the west. In 1977 a substantial parcel of land was purchased in Sayers Road and works commenced. The establishment of the Truganina campus, the impressive and rapid building program, the strong school culture and curriculum are still strikingly evident four decades on and are a testament to the legacy of John Pascoe and the strong support of the school community.